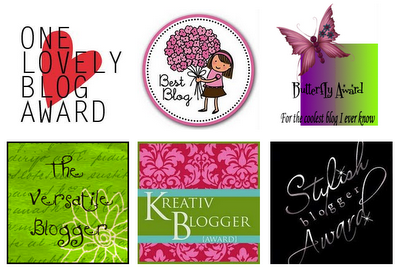 Random Beauty by Hollie: More blog awards! I've never dyed my hair nor had it treated. Virgin Hair! I only get mani and pedi at my favorite Spa once or twice a month. I've never traveled outside the country. I love all kinds of TEA that includes thai and milk tea. I love to eat chicken! and KFC is on top of my list. I want to loose weight but I hate going on a diet. LOL!